Today is day 60 since I began my lifestyle change. I was very sick recently and the doctors say my body went into a state of shock and held on to all the weight so no matter how hard I tried I couldn't lose a pound but my docs have finally fixed me up and now I can fix myself. 60 days ago I started Insanity, and changed my diet and I'm down 20lbs!! I have a long way to go but I'm very proud of how far i've come so far. 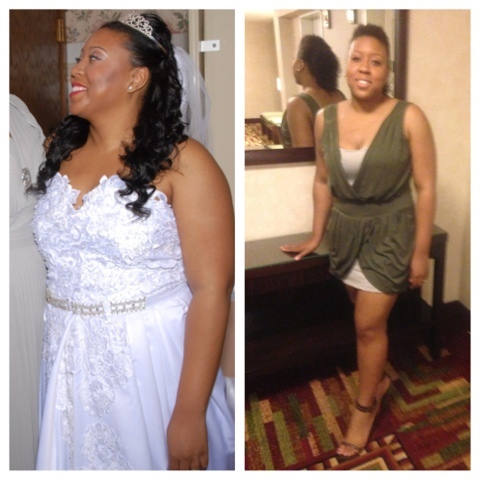 Myfitnesspal has been amazing in my journey and you can follow me there for motivation "starterbeauty". See you there.